Losing My Religion: The Reformation Era and the Secularization of Knowledge? How did theology go from being “queen of the sciences” to exclusion from the secularized academy? Standard narratives point to the emergence of modern science and critical humanistic scholarship as the keys to the eventual secularization of knowledge. But as Brad Gregory argues in his new book, The Unintended Reformation: How a Religious Revolution Secularized Society, the eventual secularization of knowledge was more paradoxical: it was a long-term result of the unresolved doctrinal disagreements that followed from the Reformation in the sixteenth century, and the political privileging of theology in the confessionally divided universities of early modern Europe. This insulated theology from new knowledge and set it up in the modern era for an institutional fall from which it has never recovered. Dr. Brad Gregory holds a PhD in History from Princeton University. His principal research interests center on Christianity in the Reformation era (sixteenth and seventeenth centuries), including magisterial Protestantism, radical Protestantism, and Roman Catholicism approached comparatively and cross-confessionally. He is concerned to understand the long-term ideological influences and institutional consequences of the Reformation era on the making of the modern Western world, and to trace the postmodern condition back to the premodern world. Another of his areas of research and interest is methodology and theory in the understanding of religion and history. 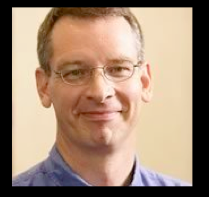 His publications include: The Unintended Reformation: How a Religious Revolution Secularized Society (Belknap Press of Harvard University Press, 2012). Addendum: Please read at least the Introduction and Chapter Six of Gregory’s book The Unintended Reformation before the lecture. “Hyperpluralism” is Brad Gregory’s description of what some have called “the postmodern condition” in his new book, The Unintended Reformation: How a Religious Revolution Secularized Society (Belknap, 2012). We live in an era in which, empirically speaking, human beings hold an enormously wide range of truth claims pertaining to questions about meaning, morality, value, purpose, and priorities. Their respective claims influence their actions and the sorts of lives they aspire to live. The academy contributes to hyperpluralism through the findings of the humanities and social sciences, which disclose a vast array of ways in which human beings across cultures and over time have answered these fundamental human questions, up to and including the present in our era of cosmopolitan globalization. Every attempt to transcend the hyperpluralism ends up augmenting it, without any shared criteria for how the many rival—and often politically conflictual—claims might be assessed in consensually persuasive ways. The same holds true of the “real world,” except that religious answers to these questions are permitted in ways that are not true of the academy. The many competing religious truth claims augment still further the hyperpluralism characteristic of the early twenty-first century, without any shared means of adjudicating among them. Professor Gregory’s lecture on the Reformation era and the secularization of knowledge will explore one long-term strand which, in the Western world, contributed in paradoxical ways to the exclusion of religious truth claims from assumptions about knowledge and its pursuit in the academy. Dr. Gregory asks what propelled the West into its trajectory of pluralism and polarization, and he finds answers deep in our medieval Christian past. His analysis is as much about the present as the past; he identifies the unintended consequences of the Protestant Reformation and traces the way it shaped the modern condition over the course of five centuries. A hyperpluralism of religious and secular beliefs, an absence of any substantive common good, the triumph of capitalism and its driver, consumerism—all these, Gregory argues, were long-term effects of a movement that marked the end of more than a millennium during which Christianity provided a framework for shared intellectual, social, and moral life in the West. Before the Protestant Reformation, Western Christianity was an institutionalized worldview laden with expectations of security for earthly societies and hopes of eternal salvation for individuals. The Reformation’s protagonists sought to advance the realization of this vision, not to disrupt it. But a complex web of rejections, retentions, and transformations of medieval Christianity gradually replaced the religious fabric that bound societies together in the West. Today, what we are left with are fragments: intellectual disagreements that splinter into ever finer fractals of specialized discourse; a notion that modern science—as the source of all truth—necessarily undermines religious belief; a pervasive resort to a therapeutic vision of religion; a set of smuggled moral values with which we try to fertilize a sterile liberalism; and the institutionalized assumption that only secular universities can pursue knowledge. I found his presentation well-delivered and clear. But I would put more explanatory power for the ending of Christendom in the shifting themes identified by sociologists like Peter Berger and philosophers like Charles Taylor. I don’t think the world we have lost since the Reformation could have been sustained by better magisterial efforts of theological faculties of universities in Europe and American. Gregory’s epistemological points in critiquing the hegemony of current naturalism in the physical sciences were certainly convincing, but hardly new. Historians tell stories, and Gregory’s story was superb. This event was an intellectual treat. I have bought the book and am busily devouring it. There are serious implications for our life as a conservative orthodox community which need airing more widely. My own church could usefully reflect on this with respect to the way in which schism has become a way of life for mainstream Protestantism. Science & Christian Faith in Synergy? Thousands of students head off to university this fall with high anticipation to ply their future through higher education and skills training. Many will be a bit shocked to discover that major universities do not welcome through their gates their faith-based thinking. Is there any support for these students who respect scientific knowledge and have a strong faith? During this past summer, a group of professors shared with me that they had established an introductory course on Christianity at a public university. Many students who took this course expressed surprise that it is possible to simultaneously be a Christian and an intellectually-fulfilled scholar. Especially in science, there is the widespread misconception that science has shown religion to be false or useless. However, many notable scholars worldwide provide articulate voices to the contrary. For example, the renowned Notre Dame Philosopher Alvin Plantinga in his important recent book Where the Conflict Really Lies (OUP, 2011), clearly demonstrates that there is deep concord between the Christian worldview and contemporary science, while significant conflict between good science and naturalism/materialism. 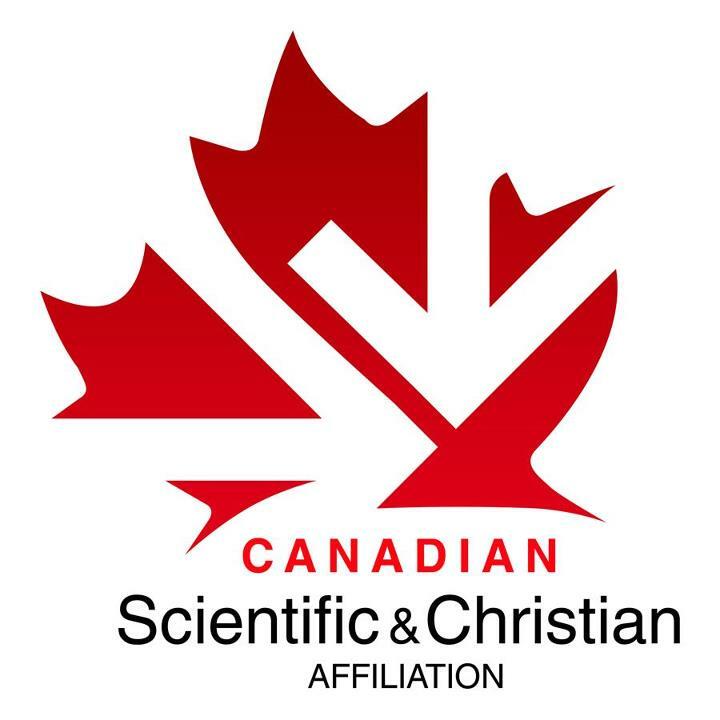 Special Membership Note: Until the end of September, the CSCA is offering a 25% discount on membership. In addition, students can join free of charge. The association has much to offer, from scholarly resources to Christian fellowship. We encourage you to visit and become acquainted!